Once in a while -especially on cold, rainy days- you simply crave a sweet treat to warm you up. What if that sweet treat is nutritious, good for you and even ... healing!? 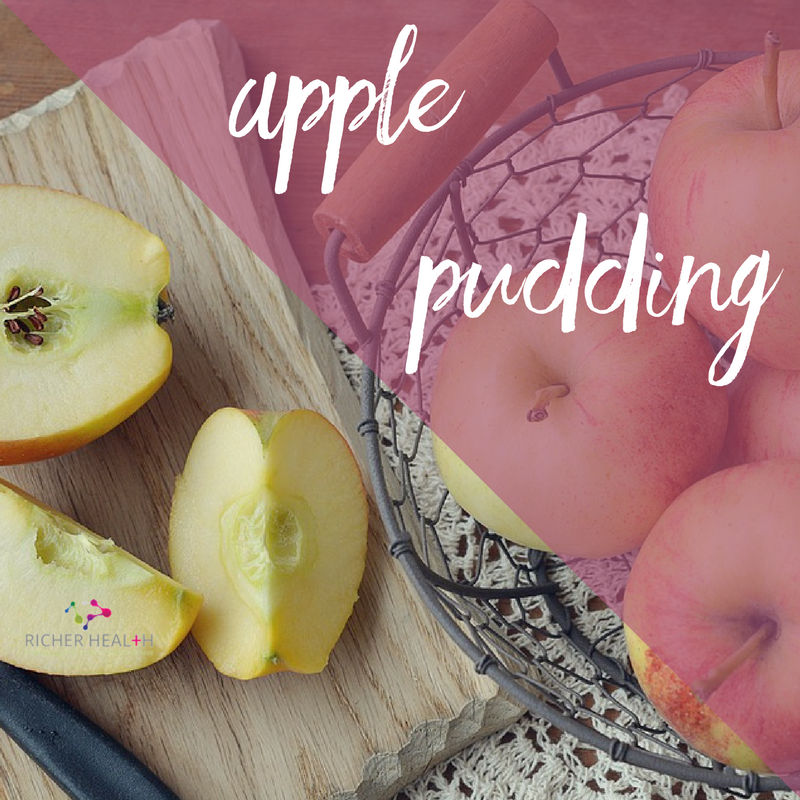 Well, you don't need to wake up because this Apple Pudding dessert has got you covered on all those health-checks. Start pre-heating your oven! A healthy dessert that does not contain fruit? Yes, we can: once you've tasted this creamy rice pudding, you'll soon find yourself making big batches of it. A sweet twist on your average crumble. This fantastic fruit-veggie combination will curb your sugar craving while helping you eat to beat disease. Yummy recipe with juicy oranges and sweet potatoes. Did you now oranges contain over 170 different phytochemicals and more than 60 flavonoids? This makes them a must-add to your diet.